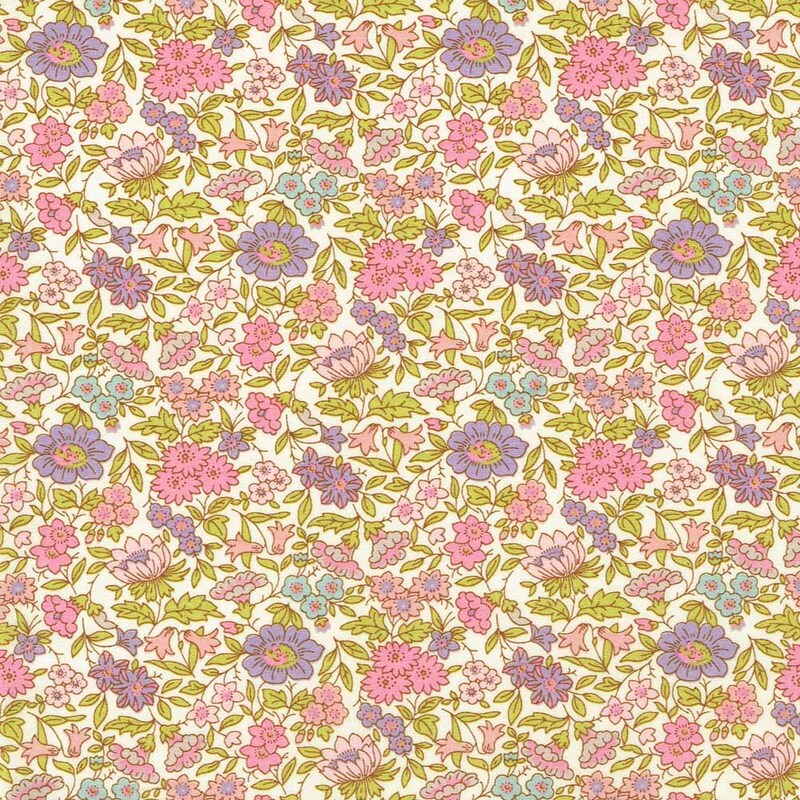 Alice Caroline are Liberty specialists and have a stunning range of Liberty prints. 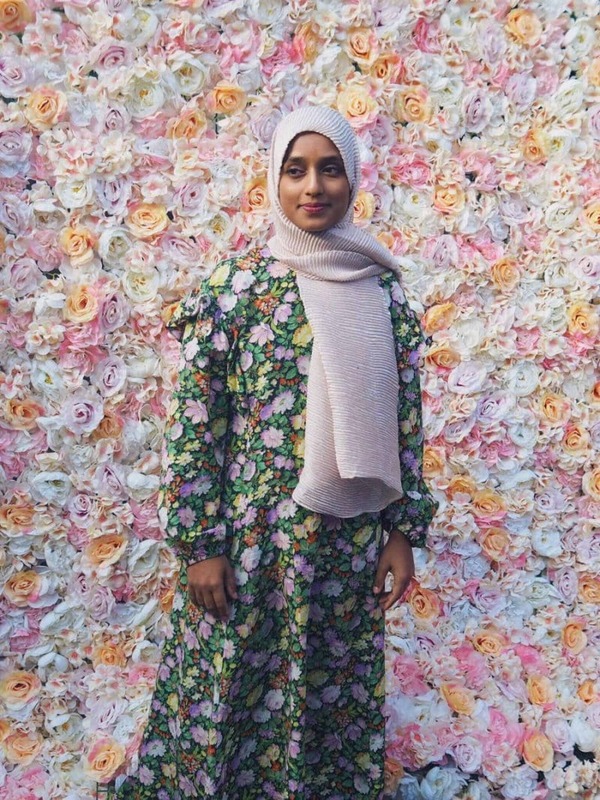 This new season favourite flowers print is pretty yet classic. 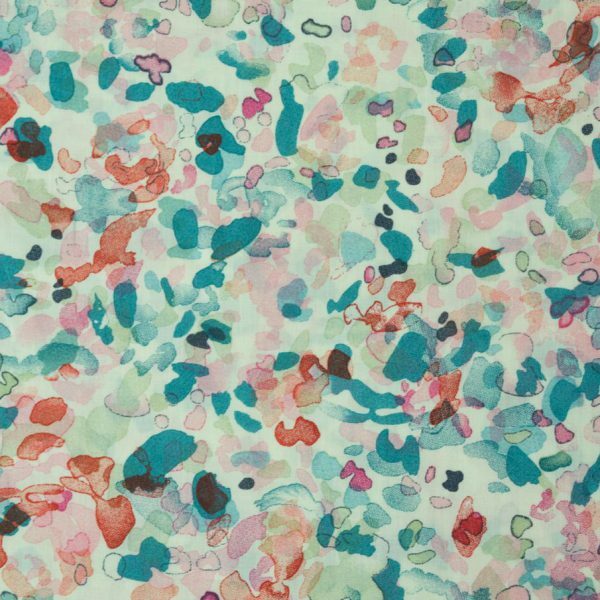 Sewalicious has lots of cotton prints to choose from, but this one has completely enchanted me! 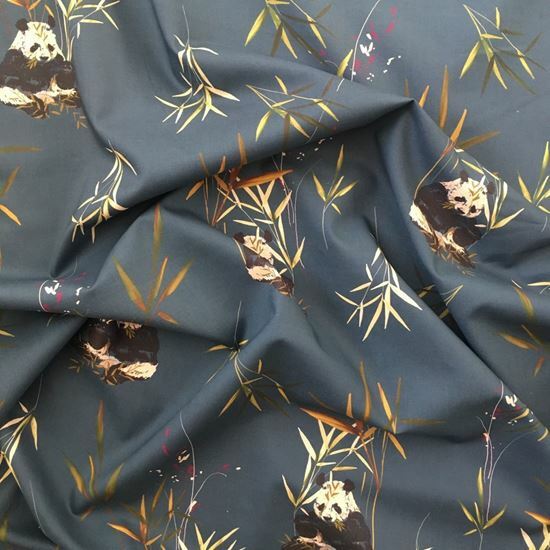 The Panda Retreat fabric is full of charm and would make a pretty dress. 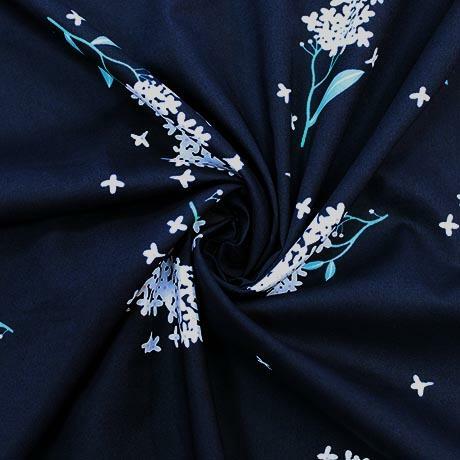 This fabric is Liberty Tana lawn in Lolly (blue) available at Sewbox. It’s a pretty smaller scale floral which would be ideal for a blouse. Lots of you will have seen the new Lisa Comfort lawn range that has been released, it is available at Sew Over It and selected prints including this one are available at Sew Me Sunshine. 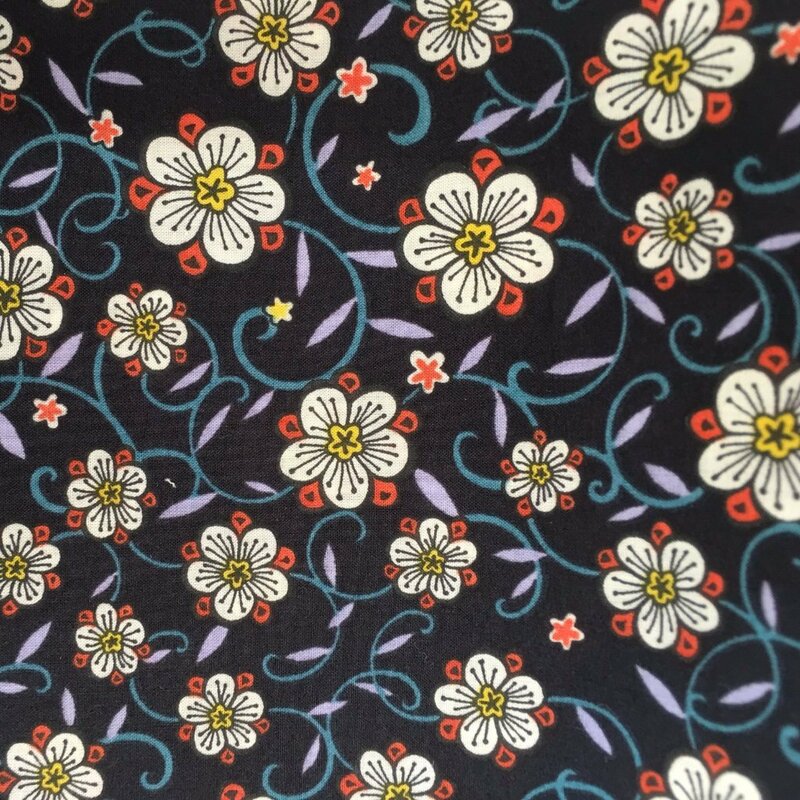 Sew Me Sunshine are offering 10% off cotton lawn fabric with the code ALITTLELAWNPARTY. 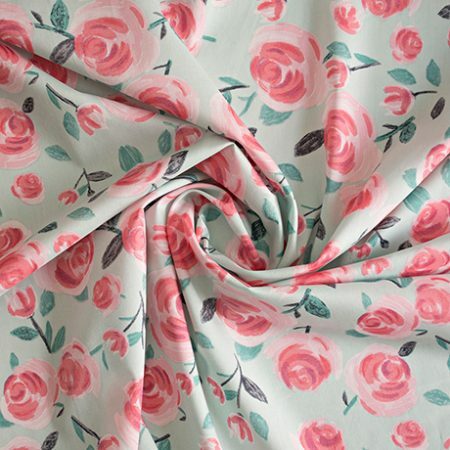 This is Lisa Comfort All the Roses in Mint from Sew Over It. Dragonfly Fabrics have some beautiful choices if you aren’t a fan of florals, including birds and foxes! I really like this pretty watercolour print. 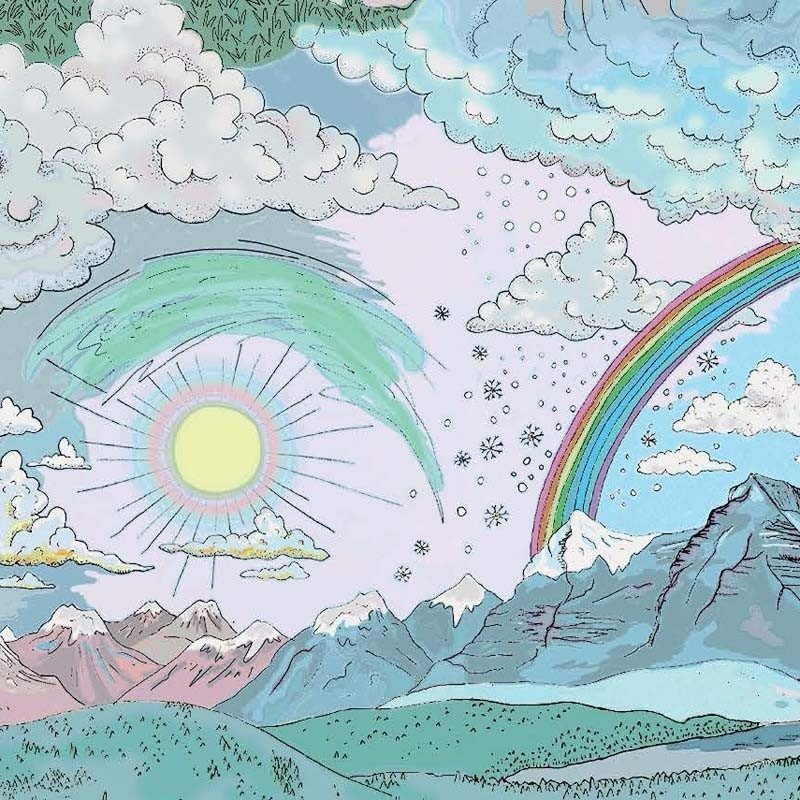 Abakhan also has a wonderful selection of Liberty prints, including this fantastic Weather Wonderland print. I think this would be perfect for a short sleeved top, such as a Scout Tee. This Everyday Amazing Shift Dress and Top pattern from new pattern company, My Handmade Wardrobe is available at Crafty Sew and So. The flutter sleeve option would be very pretty! 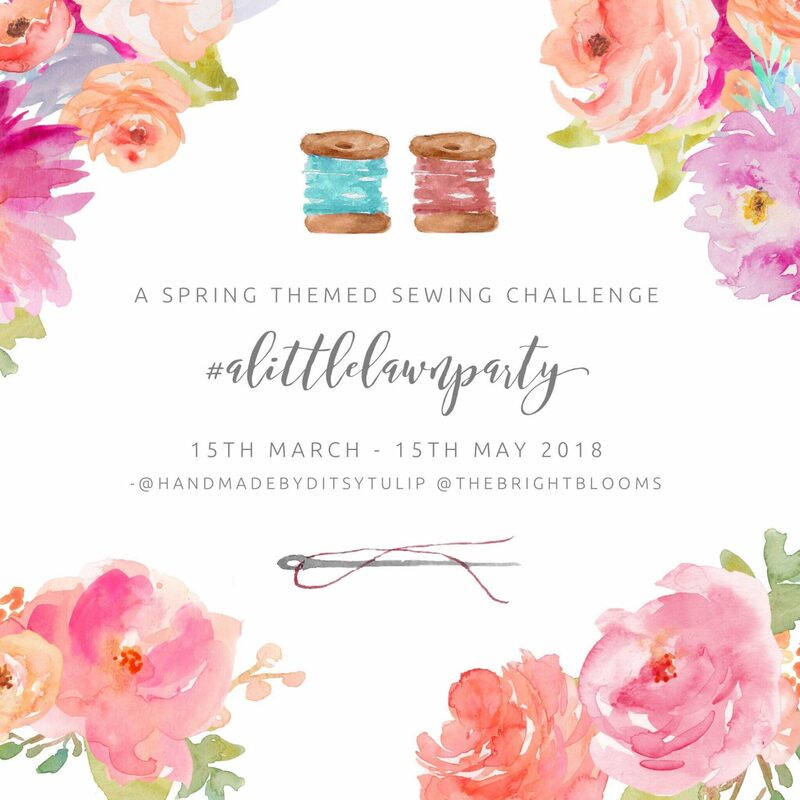 Crafty Sew and So have also provided us with a 20% discount code on floral fabrics for the duration of the challenge, use LAWNPARTY20 to receive your discount. 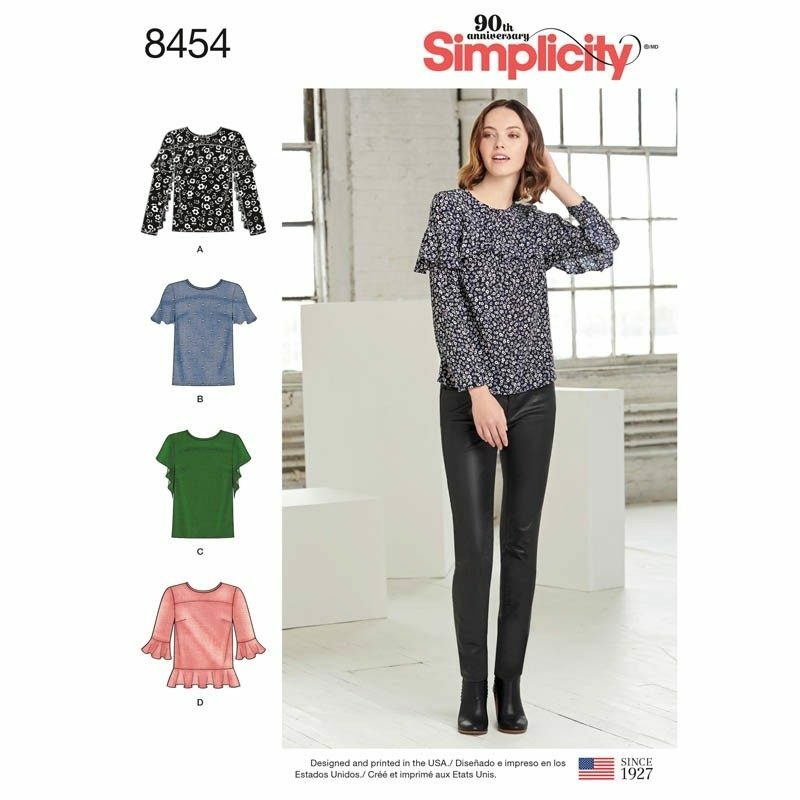 Minerva Crafts have a huge selection of cotton lawns and suitable patterns, this Simplicity 8454 ruffled top is a great design for Spring with lots of variations. 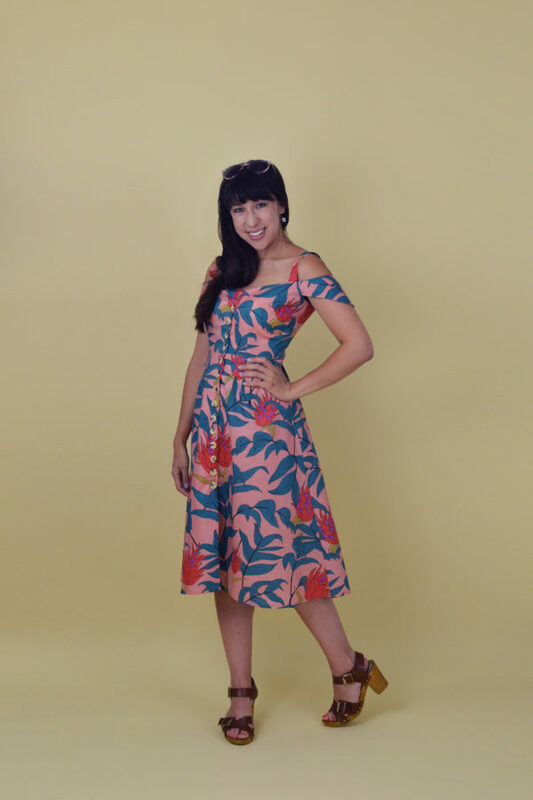 The Nina Lee Kew Dress is perfect for the challenge! It has lots of options including sleeveless and the popular ‘cold shoulder’ style. Nina’s Bloomsbury blouse would also be a beautiful choice, especially for unpredictable climates! 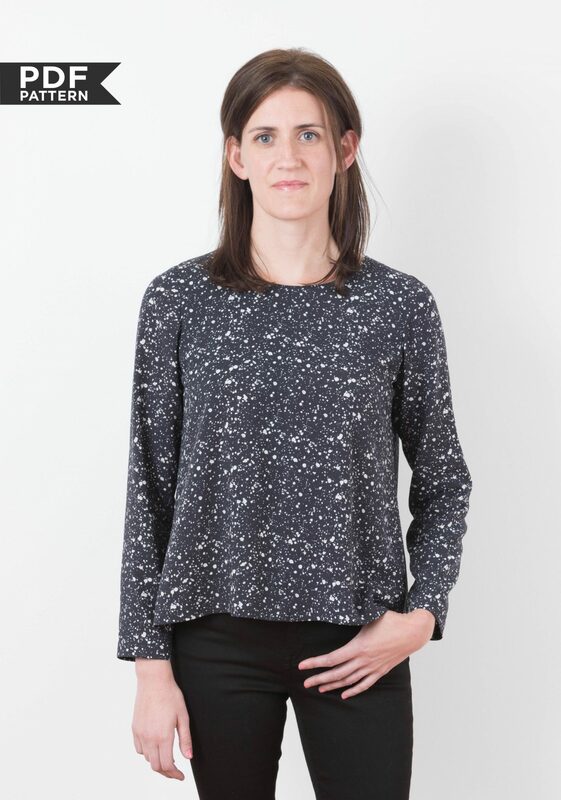 Grainline Studio has some great patterns ideal for a lightweight cotton print, including the Hadley top. It can be made with or without sleeves and with different neckline options. The Farrow dress, Scout Tee and Archer shirt are also good choices. The Suki Kimono by Helen’s Closet would be a lovely loungewear piece for warmer weather. The Raglan blouse from Friday Pattern Company is a beautiful design which suits lightweight woven fabrics with some drape. It would be perfect for a small scale print. There are so many other great patterns and fabrics available, its impossible to put them all into one blog post! I have created a Pinterest board you can also look at for ideas, please follow for inspiration.